Hidden – Can The Light Lead Bronte Home? Can the light lead Bronte home? 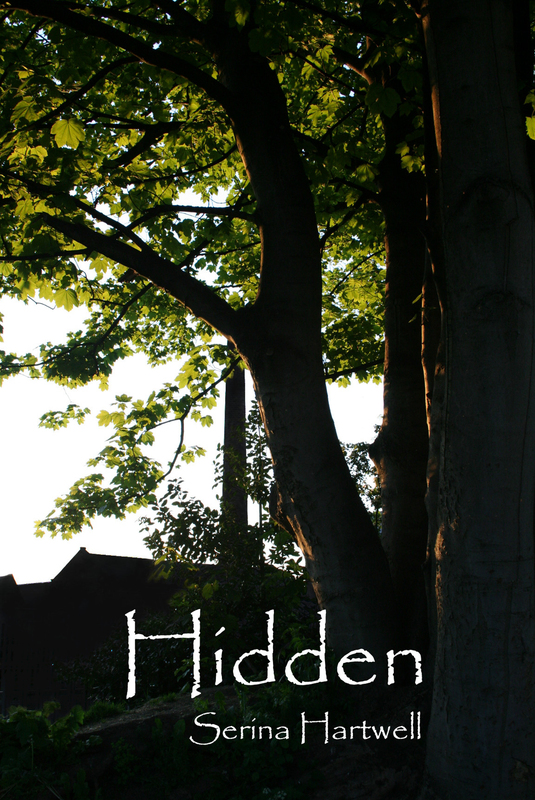 Find out in Hidden – Book 1 of The Hidden Saga, available from Amazon – http://www.amazon.com/s/ref=nb_sb_ss_i_0_5?url=search-alias%3Dstripbooks&field-keywords=serina+hartwell&sprefix=SERIN%2Cstripbooks%2C395 among many other retailers – out now. I have an author page at Goodreads.com – https://www.goodreads.com/author/show/8146251.Serina_Hartwell. Come take a look and tell your friends about it. You can follow me by becoming a fan. This entry was posted in General Blogging, Writing and tagged A long way home, Amazon, Amazon.com, and who will follow, April 2014, Author, Author of The Hidden Saga, Book, Book 1, Bronte, Bronte Hughes, Bronte's grandmother is her rock, Bully, Bullying, Can the light lead Bronte home?, Children, comforting, Discover, Fantasy, Find out why in Hidden, Free, Gates to distant places, Grandma, Hidden, lie in all sorts of places, Living in fear, Lonely, Novel, Paranormal, Riley, Romance, Run, Science Fiction, Serina Hartwell, The Hidden Saga, Water, Who will venture through the dark woods, Why does Bronte live in fear, Why is Bronte afraid, Will she always be there for her, Woods, World Castle Publishing, Writing, YA, Young Adult by serinahartwell. Bookmark the permalink.